"I had a fantastic camp and I felt brilliant, so it's very disappointing. I don't want to go out like that but the end is near." 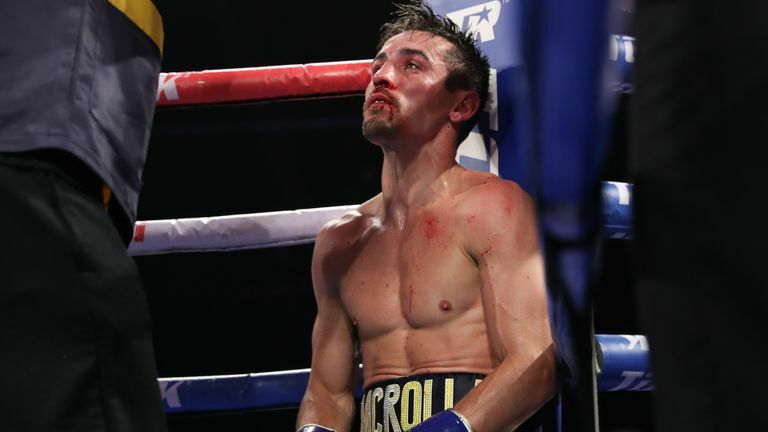 Anthony Crolla is weighing up his future in the ring after losing to Vasyl Lomachenko but admitted "the end is near". 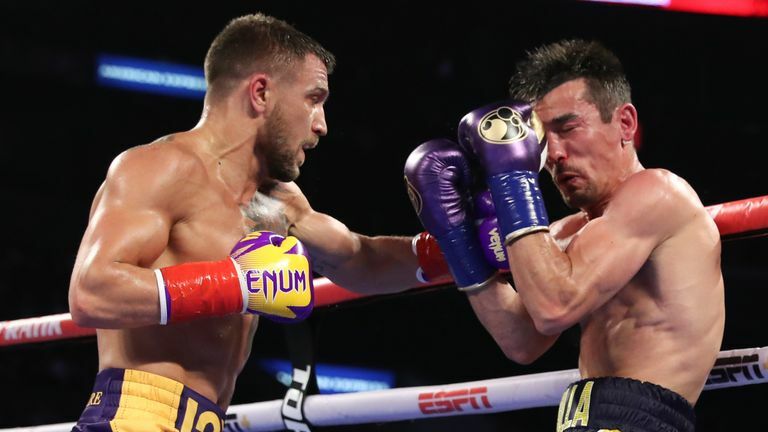 Crolla was brutally knocked out in the fourth round by the Ukrainian after challenging the pound-for-pound king for his WBA and WBO lightweight titles. A heavy right hand sent the brave Mancunian crashing face first to the canvas at the Staples Center in Los Angeles in the early hours of Saturday morning. 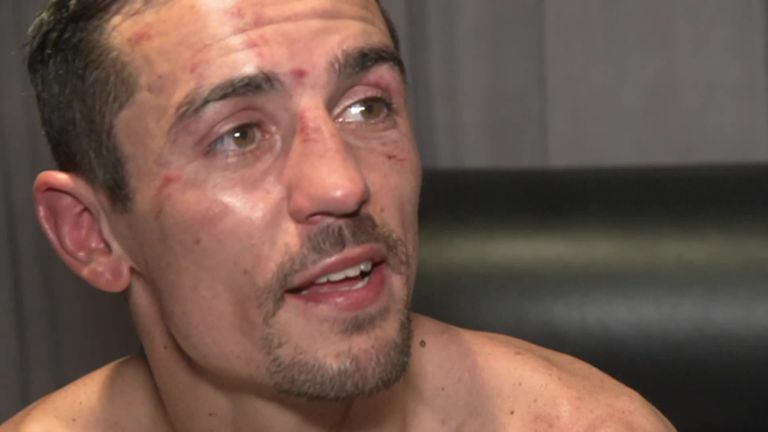 "My pride is a bit hurt, my team put so much effort in with me," Crolla told Sky Sports. "I'm a bit gutted. I lost to a special fighter, I just wanted to give a better account of myself, but he hit me with a great shot. It's the first time I've been hit like that. As I went down I knew as frustrating as it was, I wasn't going to beat the 10 count, my senses went everywhere. "I'm just gutted, I got in the best shape of my life and for it to end like that and as early as it did, very gutting. "I knew how his balance was and his feet, he's very hard to hit, I thought he was very good at angles, he's a fantastic fighter. "I don't know, I'm going to have some time to think about it. I wouldn't really want to go out like that but I've banged on about staying in boxing too long. "I love this sport, it's a big part of my life but I've not got much left now, so we'll see whether we've got one more later in the year. "I'll speak with the team, maybe back in Manchester, I don't know. I had a fantastic camp and I felt brilliant, so it's very disappointing. "I don't want to go out like that but the end is near."